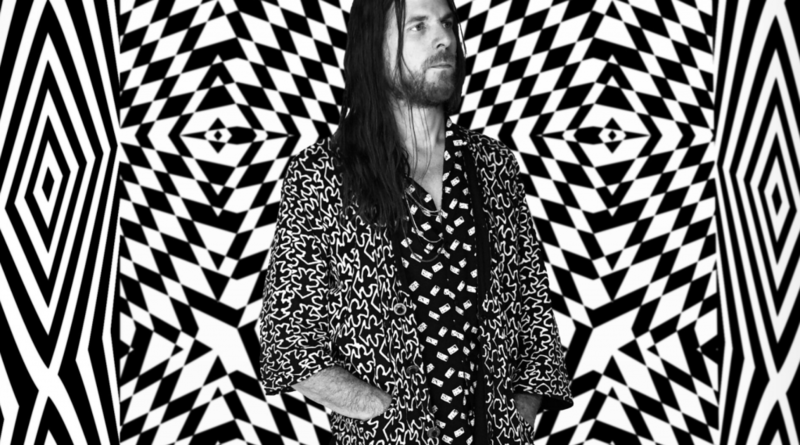 Los Angeles-based singer-songwriter/multi-instrumentalist/producer Jonathan Wilson (Father John Misty, Karen Elson, Conor Oberst), returns with his third solo release. The ambitious “maximalist” album, titled Rare Birds, is released 2nd March on Bella Union and features contributions from Father John Misty, Lucius, Lana Del Rey, and New Age music legend Laraaji. The album is available to preorder here. “The Neil Young, CSN, Dennis Wilson and Tom Petty comparisons for the first two records were flattering, but I didn’t ever really see it that way myself”, he explains. More genuinely influenced by such disparate artists as Talk Talk, Arthur Russell and a ‘Sleigh Bells-meet-George Harrison kinda thing’, Wilson has made a “maximalist”, high density album more influenced by 80s British production more than anything to do with Southern California in 1970s. It’s a dynamic new approach for Wilson that calls to mind one of Peter Gabriel’s early solo albums or even mid-period Kate Bush. “This album is a hell of a lot more Trevor Horn than anything, you know, Laurel Canyon-related,” he muses. Recorded during the same timeframe he was in the studio with Roger Waters, working on Is This The Life We Really Want?, Wilson felt inclined to expand into certain psychedelic and sound labyrinths. There are voices, sirens, children playing, and more enhancing spatial sounds, while musical compadres Lana Del Rey and Josh Tillman (Father John Misty) appear as backing vocalists on “Living With Myself” and “49 Hairflips”, respectively. Rare Birds was produced by Jonathan Wilson and engineered by Dave Cerminara at Wilson’s own Fivestarstudios in Echo Park, Los Angeles. 2018 will see Wilson playing nearly 100 shows all over the world with Roger Waters and performing his own headline and festival appearances wherever, and whenever he can fit them in.